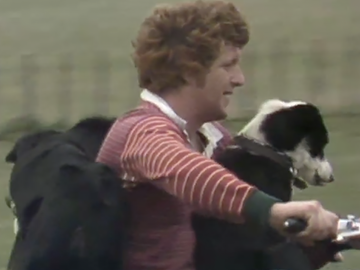 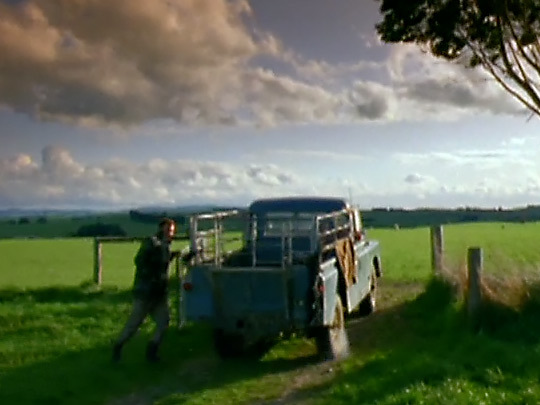 Contact was introduced as TV2’s slot for local documentaries when TVNZ was established in 1980. 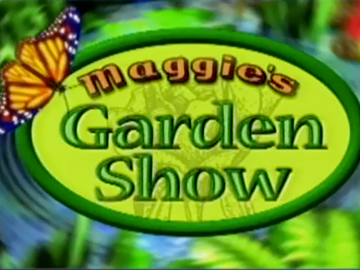 At 7pm on Monday nights, it featured 30 minute programmes made both in-house and by independent producers. 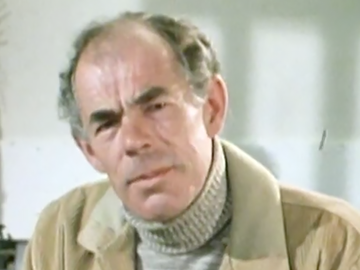 Multiple episode series within the strand included historian Les Cleveland’s archive based Not So Long Ago, and Ian Taylor Adventures, where the former Spot On presenter tried his hand at various extreme sports. 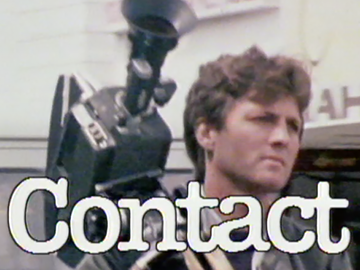 The Contact brand was transferred to TV1 in 1981, as TV2 began to move towards more of an entertainment focus.